In his laboratory, a man tries to understand what “fracas” (roar) is. Groping, progressing through the word until experiencing it within his body, he is quickly caught up by his research. Fracas is a short film written and directed by three rules: a word (fracas) is drawn and becomes the subject of the film, the location (a former convent) is imposed and the movie has to be filmed into a single sequence shot. 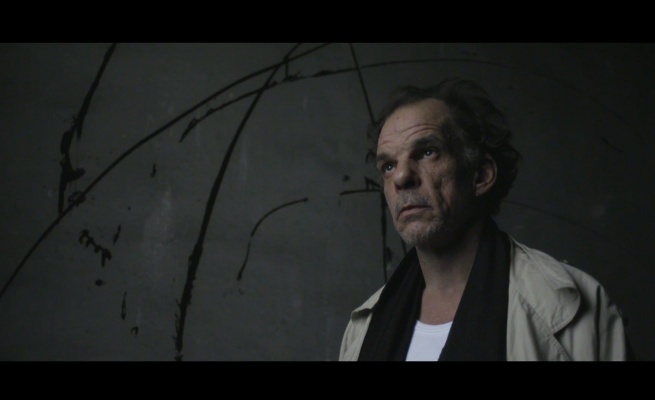 Denis Lavant and Kévin Noguès then had two weeks to find an idea and implement it the day of filming. 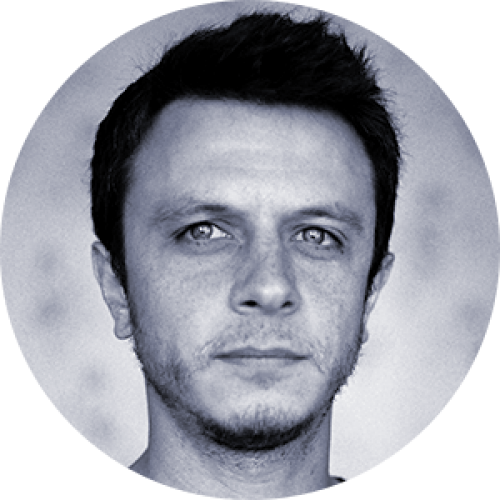 Kévin Noguès (born in 1981, France) wrote a thesis on the Greek myths in Pasolini’s cinema before joining the University of Paris Diderot in documentary filmmaking. 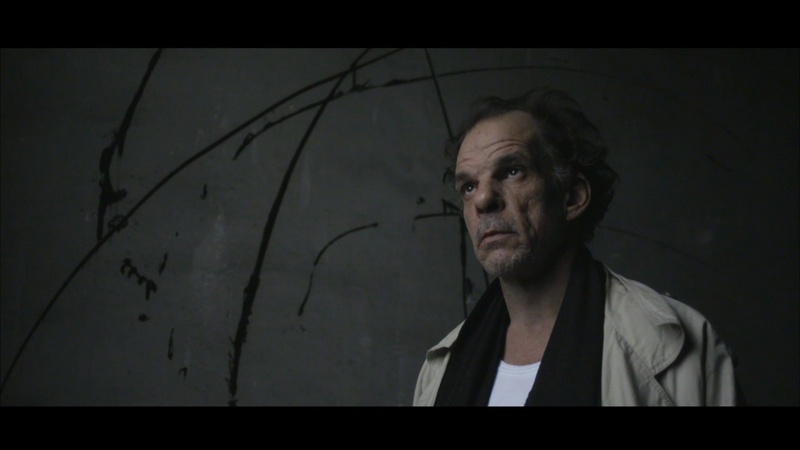 After his encounter with French actor Denis Lavant, Kevin Noguès directed his first documentary in 2009, Le Duende au corps, a portrait of Denis Lavant, co-directed with Ivan Stoetzel. The following years, he directed several short films, music videos and documentaries: C- Walkin’ (2010), Rater. Rater encore. Rater mieux. (2010), Dans l’arbre (2012) and two music videos for the band Gomina (Too long and Sun’s gone in 2012-2013). He favors within his films some themes he had started to work on in his first short film: the aside, the twilight of a world then relieved by another one and the trajectory of bodies. His approach is also a way to put him in jeopardy as reflected by the self-imposed writing constraints at stake in his latest short film Fracas, co-authored with Denis Lavant.